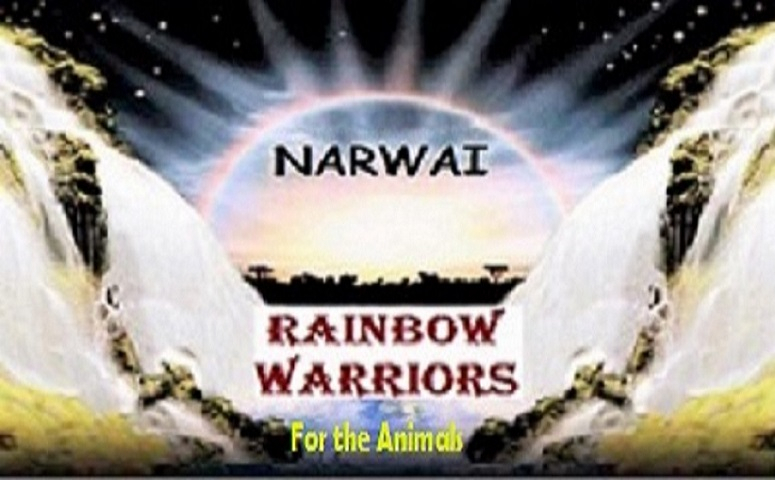 NARWAI is here to fight for the right of all healthy animals to live out their natural lives. We will provide the organization, structure and information needed for our Members to protect them from those who would do harm and we will closely work with individual advocates and our affiliates to make sure this happens. Working together, we will be empowered and we will create a huge impact! 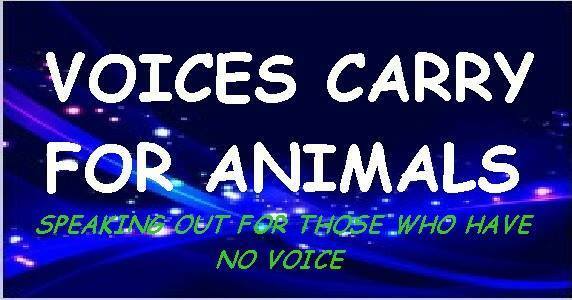 We WILL NOT be ignored if we speak up together in ONE LOUD VOICE!! 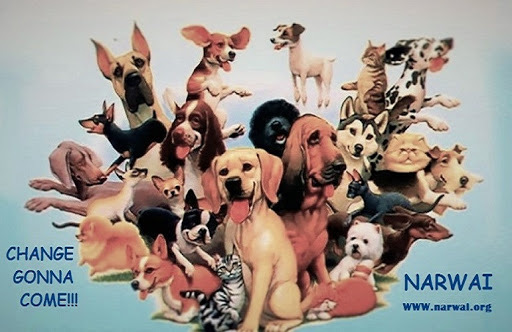 NARWAI – National Animal Rights and Welfare Association Inc was created to save animals’ lives using whatever means necessary (within the law). We are an organization whose mission is to save animals from pain, suffering, and/or death by protecting their rights under existing law, improving existing law and pushing for new laws in places where they have none. ALL ACTION. 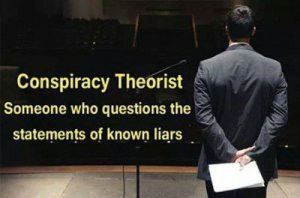 ADVOCATES. 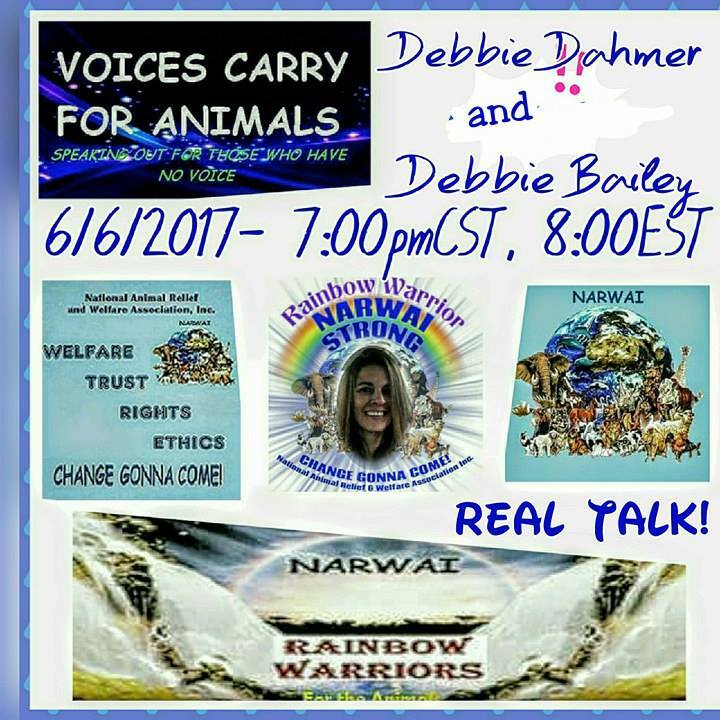 WE NEED RAINBOW WARRIORS! By uniting we will have a huge impact! By coming together, we will accomplish our mission.